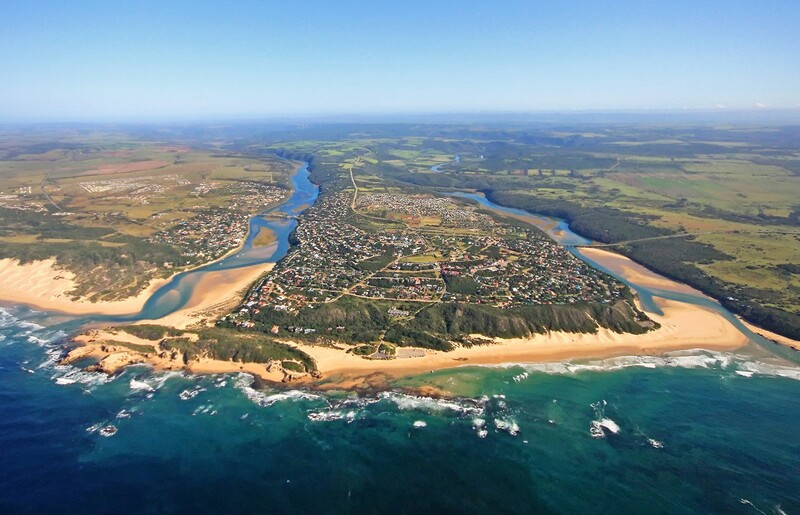 Kenton-on-Sea, more commonly known as Kenton, is a small coastal town on the Sunshine Coast, in the Eastern Cape of South Africa. 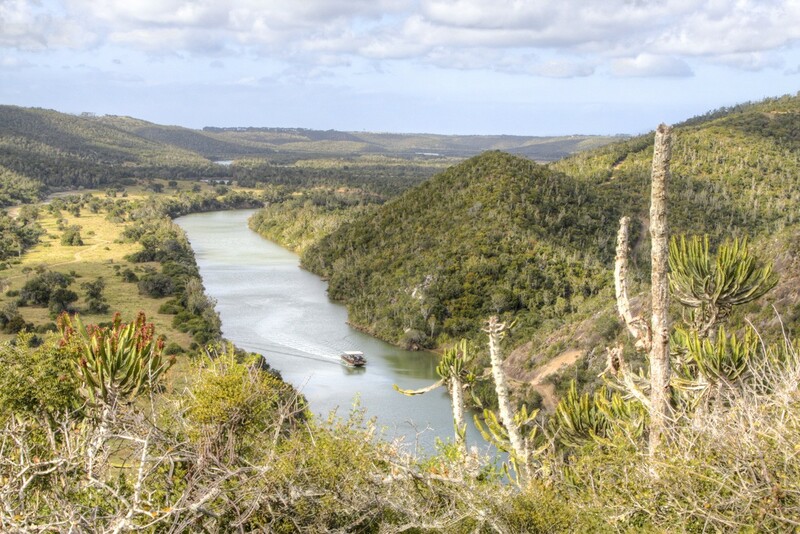 It is situated between the Bushmans and the Kariega Rivers, and lies approximately half way between the industrial centres of East London (180 km) and Port Elizabeth (130 km). 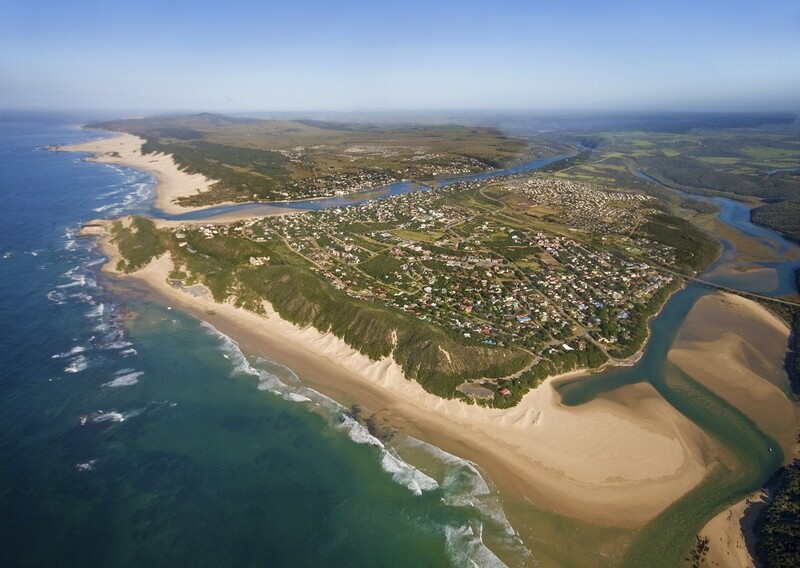 Kenton is part of the Ndlambe Local Municipality in the Sarah Baartman District Municipality of the Eastern Cape. 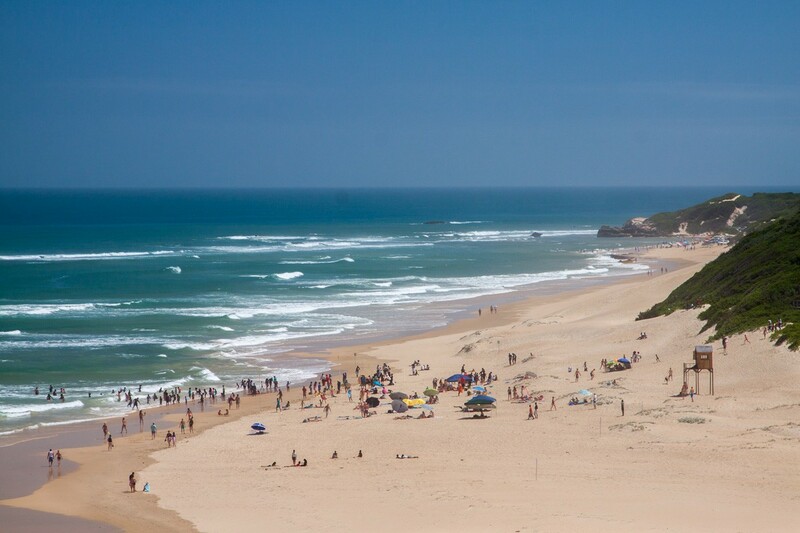 The town has a population of just over 5000 people. 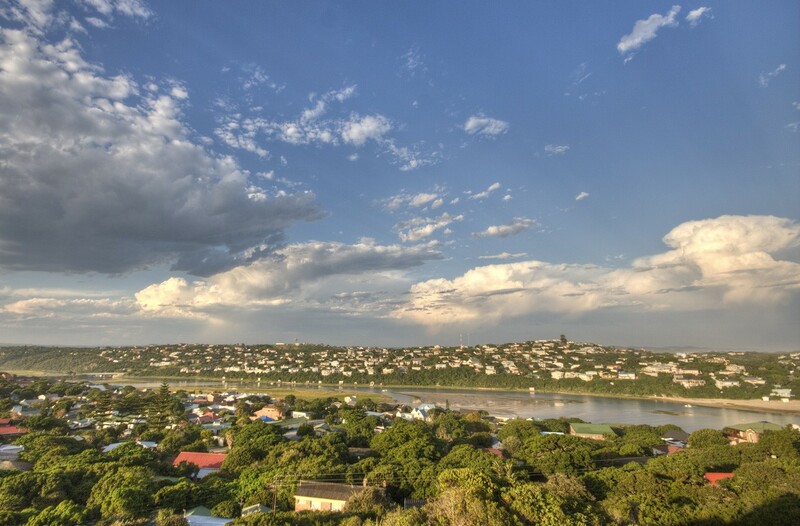 Unusually for a small town in South Africa, Kenton is predominantly English-speaking, except for the suburb of Ekuphumleni, which has a population of around 3600 people and is exclusively Xhosa-speaking, the town is predominantly English-speaking. 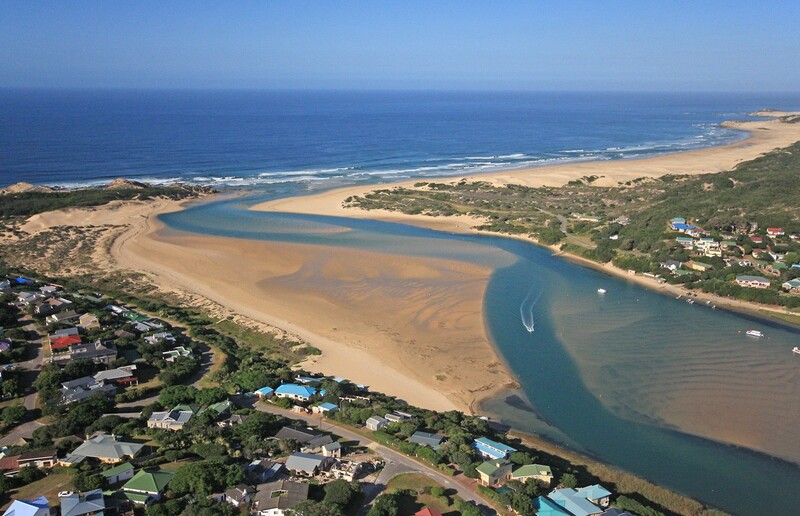 The village of Boesmansriviermond on the opposite banks of the Bushman's River is predominantly Afrikaans-speaking. 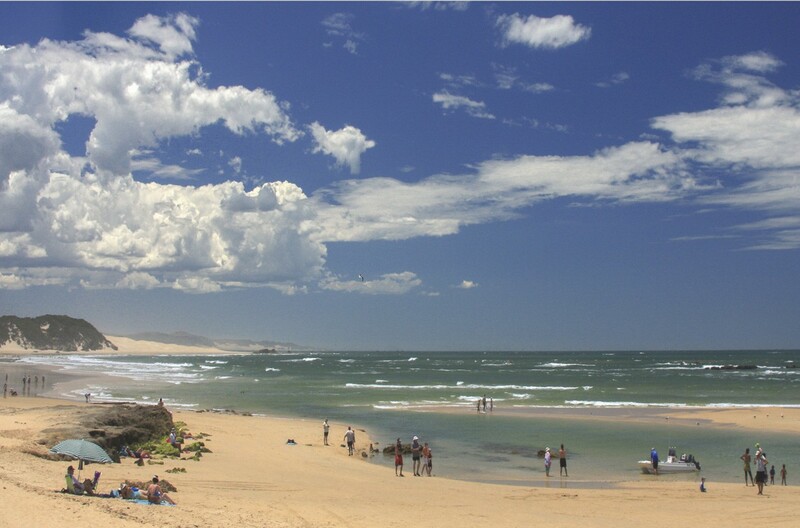 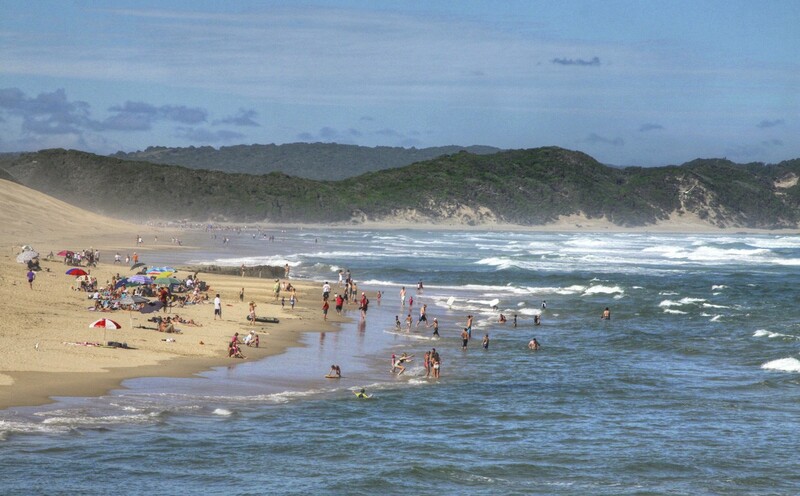 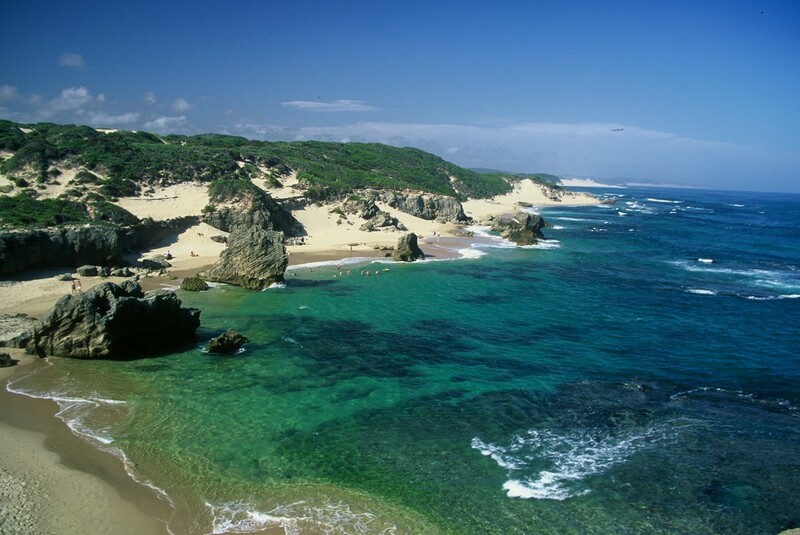 Kenton is a popular holiday destination, and the population triples over the period of the December summer holidays. 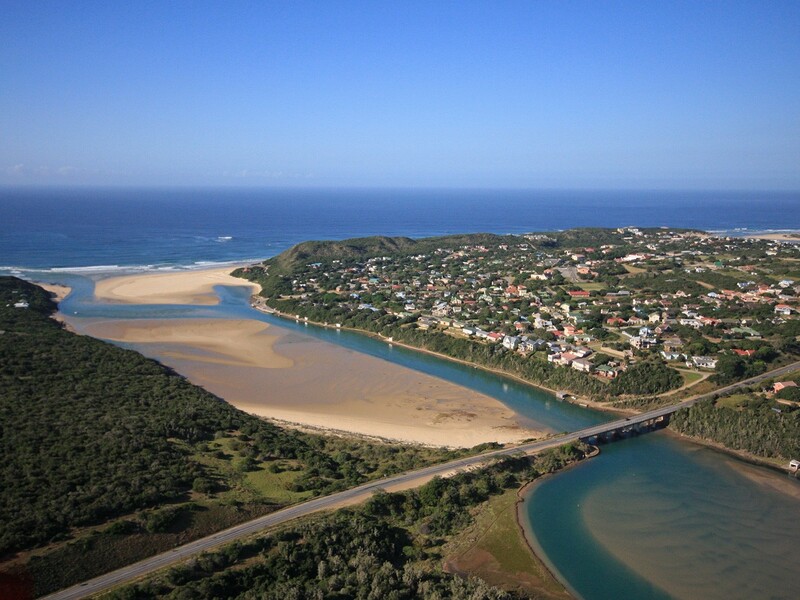 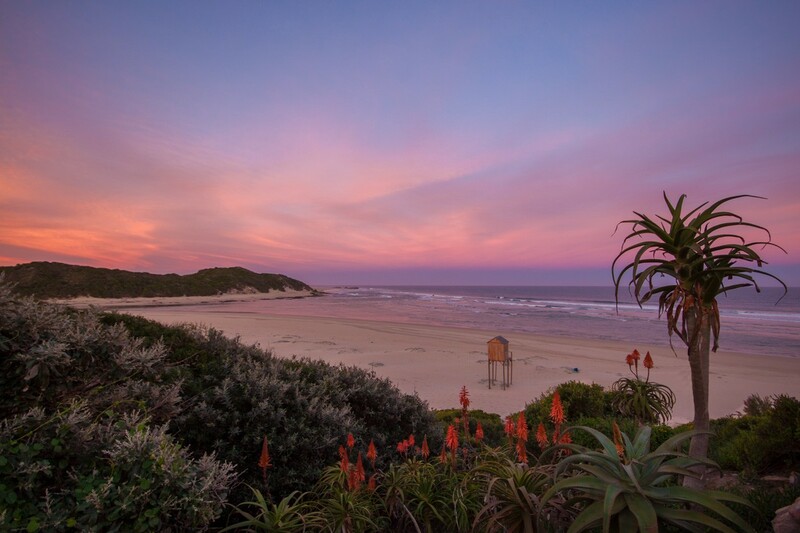 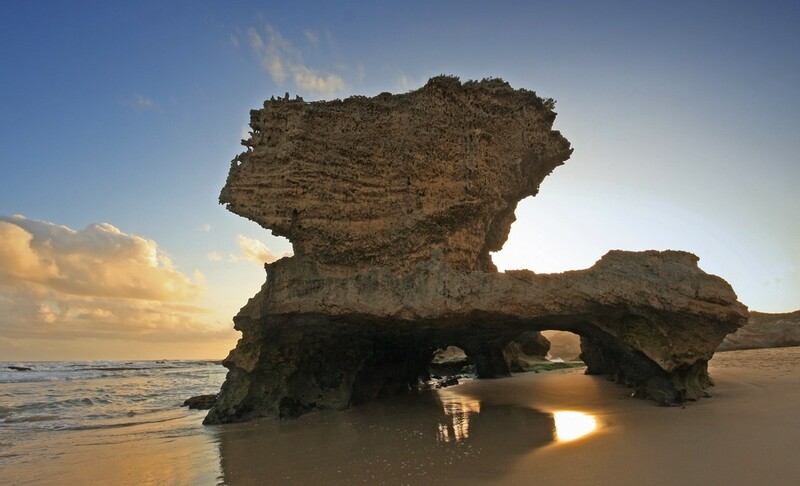 The area has many pristine beaches and green rolling hills, and a nature reserve along the shore ensures that very few housing developments can spoil the coast.